Adult Education Topical Book Study: Sundays, beginning December 2, at 9:45 a.m.
During Advent, you are invited to join the Adult Christian Education Team’s topical study, which begins reading Songs for the Waiting: Devotions Inspired by the Hymns of Advent, by Magrey R. deVega, on Sunday, December 2. 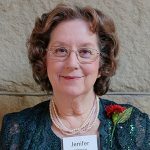 Despite the presence of many beautiful Advent songs in our hymnal, most of us would prefer to skip right to singing our favorite Christmas carols. But, in our rush to get to the joy of Christmas, we forget what Advent is all about — watching and waiting for the coming of a promised king. It is not about shopping, partying, gift wrapping, and vacationing. It is about resting, trusting, praying, and seeking. 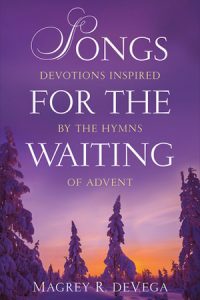 Through the words of moving Advent hymns and the powerful words of Scripture, Songs for the Waiting will help readers to reclaim a sense of the beautiful anticipation and preparation that is central to Advent. Magrey R. deVega is the Senior Pastor at Hyde Park United Methodist Church in Tampa, Florida. 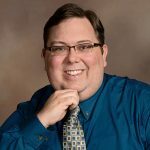 He is the author of Awaiting the Already: An Advent Journey through the Gospels, and a contributor to Feasting on the Gospels: John Volume 1 and the forthcoming A Preacher’s Guide to Lectionary Sermon Series. See the full schedule of other studies you are invited to join.